We are widely acclaimed for making available Bauxite Ore that is considered a significant ore of aluminum. Our Bauxite Ore contains only 40-60% alumina, Al2O3, the rest being a mixture of silica, various iron oxides, and titanium dioxide. 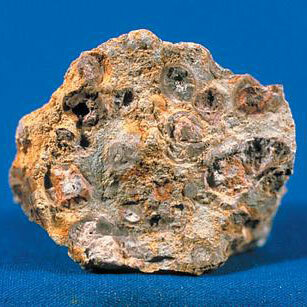 We offer Bauxite Ore that is known for its corrosion resistance (due to the phenomenon of passivation) and lightweight. Our Bauxite Ore finds application in various industries to manufacture a large variety of products.